IBM believes in progress — that the application of intelligence, reason and science can improve business, society and the human condition. We strive to put the client first, share expertise, and restlessly reinvent to build innovative solutions for our customers. We embrace diversity and value what individuals add to our culture. Our global teams solution complex problems through teamwork, invention, and iteration to create original ideas that drive technology and society forward. As a Business Analyst, you will be integral to the invention and innovation process. 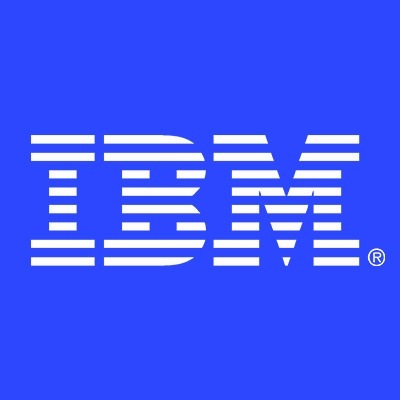 You will analyze and draft stories for exciting solutions that change the way both IBMers and IBM clients work. You'll work in a collaborative, welcoming environment where new ideas drive technological transformation. We work in small, cross-functional teams with big goals, so you will need to be adaptive and adept at clear communication. We strive to produce scalable solutions, and you will need to be detail-oriented and understand technical concepts.